able to go to the park. came out which tested the kids agility. They all find very well and had fin too. is of great interest to the children, who can watch them play fr the window. and even our youngest did very well at making progress. school for lunch and nap time. Another happy day at Wakaba, we started with morning lessons, continuing to learn flowers and colours, then we headed for the park, there was lots of interesting things to stop and look at on the way, and when we reached the park the kids where happy to play on the swings and jungle gym, and in the sand pit they helped and played well with other children, which was great to see. Today we went again to the park for our P.E lessons, we started with our usual warm up, then into hoop games and activities, which all the kids enjoyed, next we moved to the juggle gym, and even our youngest student did very well and was laughing , but as always when we are at the park the time go by very quickly, and it was soon time to head back to school for lesson and lunch. We started off with morning lessons, and it was good to see the children incourage each other, and some of our youngest students listening well and tring to speak too. With it being a lovely warm day, we headed off to the park, were we did some running and chase the ball, then it was on to the slide which was the favorite of the day, finally we palyed on the jungle gym, one of our student impressed me by walking through the gym, without touching the ground, unaided! It was a real sunny and warm day. We did our morning lessons finding different colors and colors of different flowers. 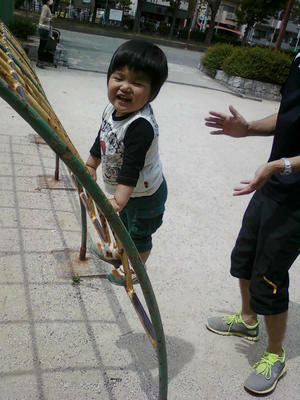 It was fun and later we went to the park and enjoyed the bright day. The children had a good walk back to the school to study some numbers. It was a nice day. Today is the first day of May, and lucky the rain has stopped and it was a bright, sunny and warm day, which is good because it is sports day and we could go to the park. which seamed scary for the first time, but I think it will soon be a favorite activity. Hello, today was a wet Wednesday, so no trip to the park, but the kids did not seem to mind. after morning lessons, were all the chirldren did very well, we played the aeroplane game and did colouring and drawing too. Today we had our morning lessons as usual and the children watched some rhymes and they seemed interersting. 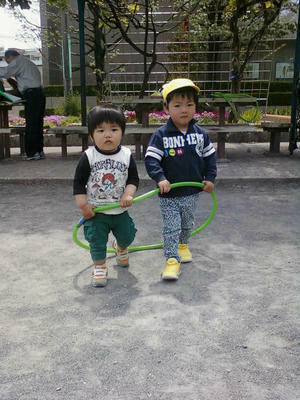 later we went to the park and it was a sunny day too to have a good play. It was tired after a good play in the park. 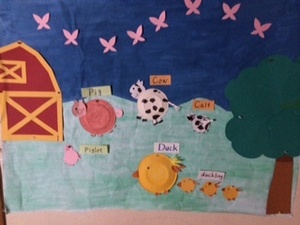 we came back to the school and did our Animals and young ones chart, it looks cute.